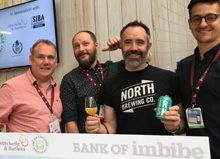 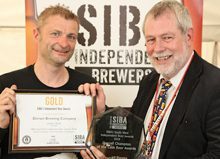 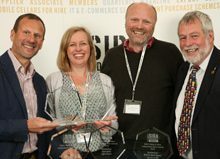 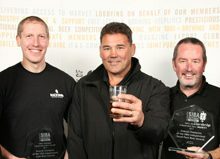 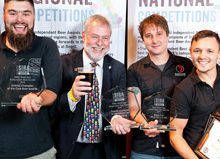 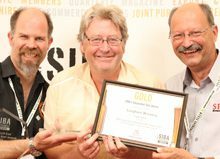 The Society of Independent Brewers (SIBA) have joined forces with British Glass and the Can Makers to bring dedicated bottle and can bars to BeerX next month. 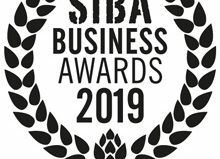 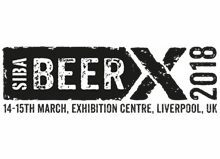 With more and more independent craft breweries packaging their beer into bottles and cans for sale in the on and off-trade, SIBA are partnering with the trade organisations to offer dedicated can and bottled bars at their flagship event BeerX for the first time ever. 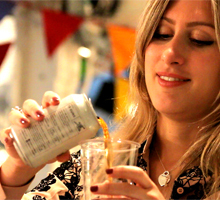 BeerAlive! 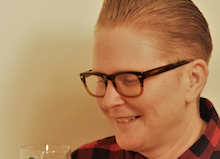 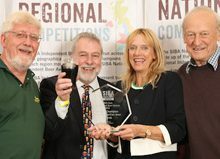 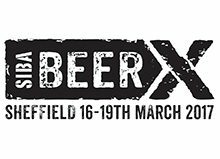 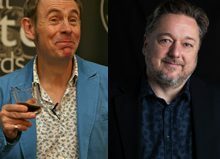 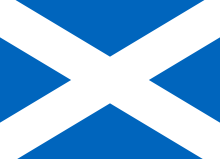 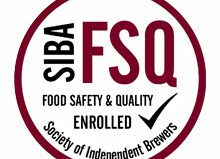 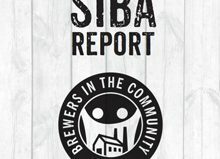 is SIBA’s new showcase of independent British craft beer that is open to both the public and trade and forms part of their huge BeerX event in Sheffield from the 16th-19th of March. 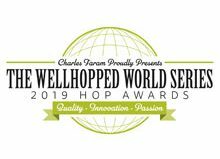 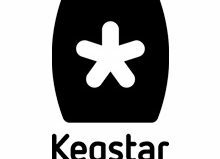 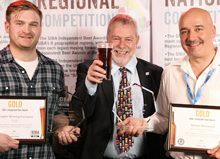 Within the beer showcase there will be eight regionalised cask and keg bars plus two dedicate bottle and can bars, presented in partnership with British Glass and the Can Makers. 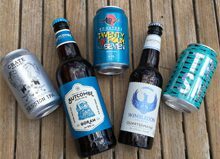 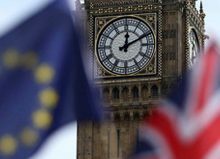 “Cans are increasing in popularity as brewers recognise the role they play in maintaining the integrity of their beer and their recyclability. 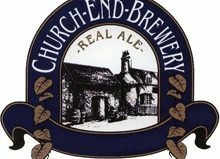 The drink is protected, kept fresh, sealed from light and air and is quick to chill; it is served in the exact state that the brewer intended. 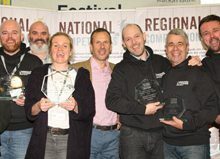 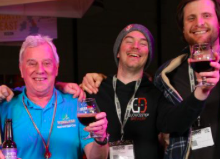 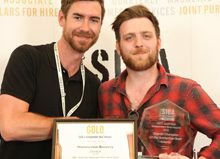 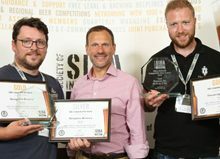 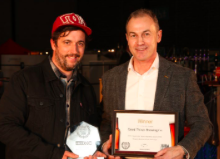 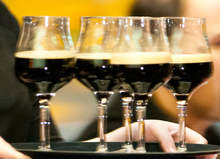 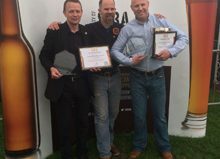 Despite canned beers meteoric growth, bottled beer remains the most popular format for SIBA’s members, with hundreds putting their beers into the competition taking place at BeerX, all of which will be served on the dedicated bottle bar. 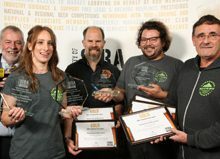 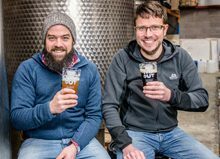 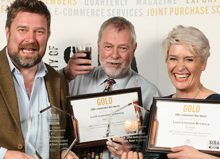 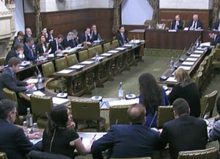 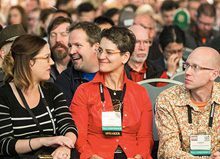 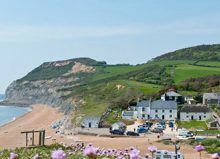 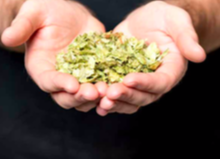 Working together the organisations hope to broaden the scope of where consumers can drink independent craft beer from beyond pubs, to hotels, bars, restaurants and coffee shops – where draught beer is often not possible.